We love the UP3216Q, which is now available for under $1000 on Amazon. 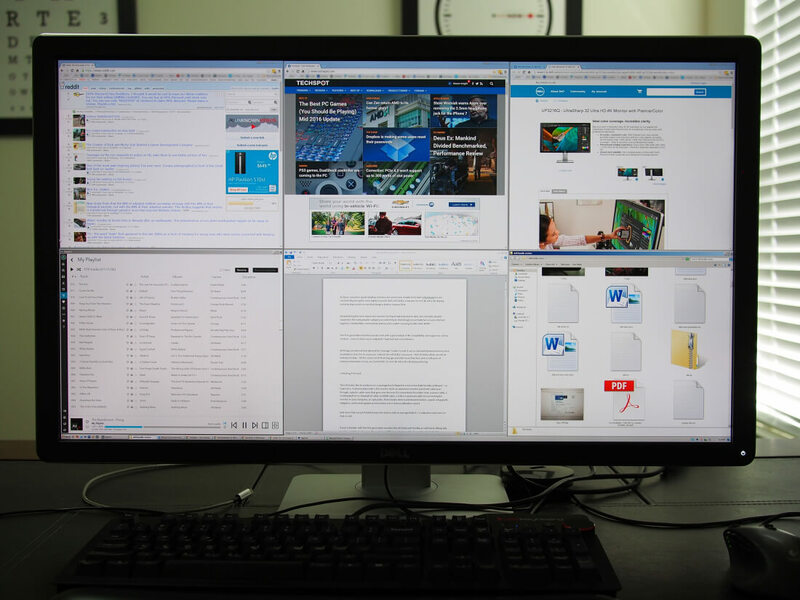 It’s the monitor of choice for several TechSpot staff members, and it scored a massive 90 percent in our review. Last year, the display won the ‘best overall’ award in our annual Best Monitors feature—a category where it faced plenty of competition. Dell’s UP3216Q isn’t really designed for gamers—you can see our 'best monitors for gaming' choices here. Unlike the very expensive 4K models from Asus and Acer—the ROG Swift PG27UQ and Predator X27—there are no 144Hz refresh rates or G-Sync, but what you do get is brilliant color accuracy and consistency. The monitor displays 99.5 percent of the Adobe RGB color space and 100 percent of the sRGB gamut, along with 100 percent of the REC709 standard and 87 percent of the DCI-P3 gamut—two standards that are widely used in content production. It also ships with an average Delta-E < 2 calibration. 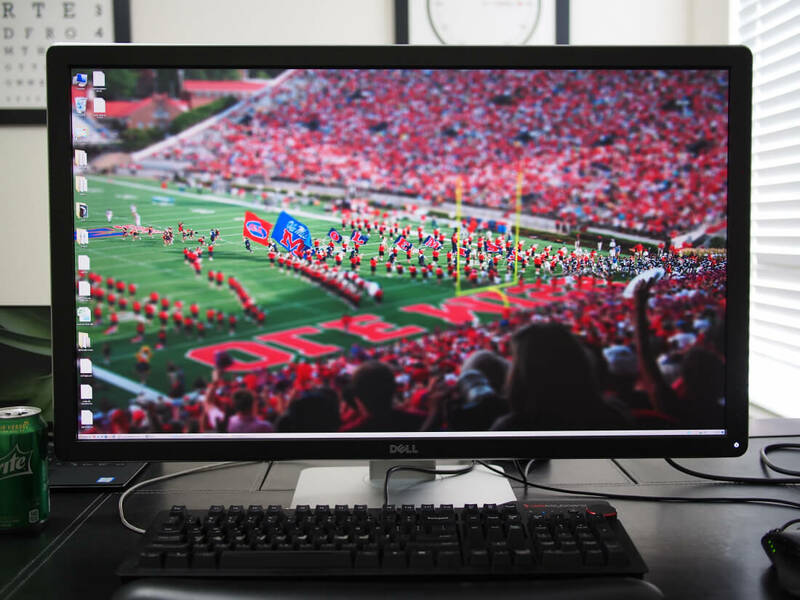 The 3840 x 2160, 140 PPI display is stunning, boasting 1.07 billion colors and 300 cd/m² typical maximum brightness. 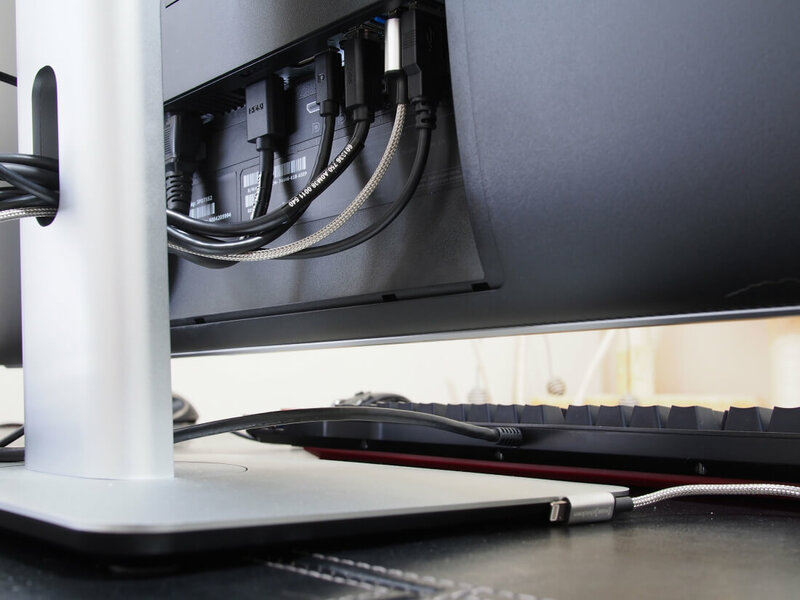 It also comes with enough connectivity options to satisfy virtually all users: a single DisplayPort 1.2, mini-DisplayPort 1.2, HDMI 2.0, a 6-in-1 media card reader, four USB 3.0 ports, and one USB 3.0 upstream. For those who spend their days sitting in front of a screen and value productivity, connectivity, and picture quality, few monitors can better Dell’s offering, especially at this price.